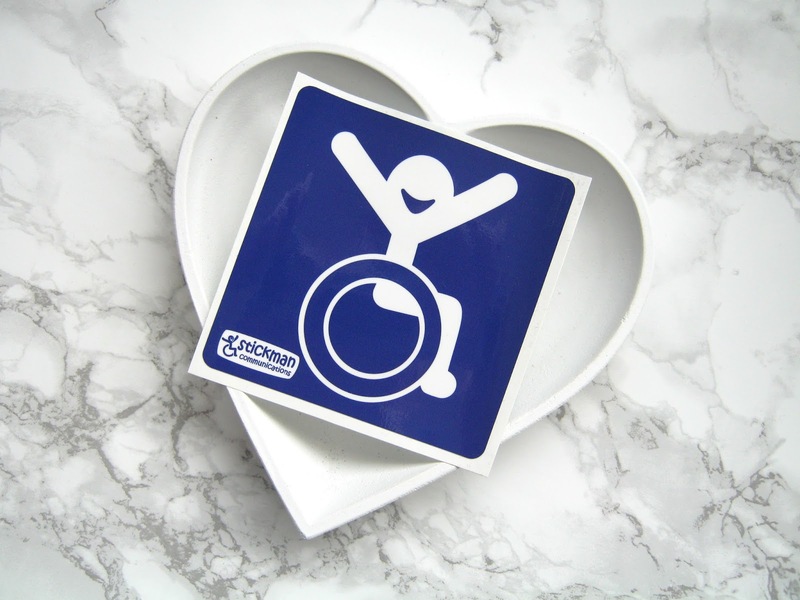 The Wheelchair Space | Who Gets Priority? In 2012 an incident happened that wheelchair and powerchair users will be very familiar with. Doug Paulley, a wheelchair user, was denied access to the wheelchair space on a FirstGroup bus when a mother with a pushchair refused to move. There was a sign on the bus that said 'Please give up this space if needed for a wheelchair user', these signs are a common sight on most buses. Mr Paulley was left at the stop as the bus drove off with the mother and pushchair still in the wheelchair space, leading him to argue that FirstGroup's policy of 'requesting, not requiring' people to move from the space was discriminatory. So, he decided to sue FirstGroup as he thought that the Equality Act 2010 had been ignored and that 'reasonable adjustments' had not been made for him, as they are required to be made by law. He originally won his case in 2013 but the ruling was turned over by the court of appeal the following year, leading Mr Paulley to take things to The Supreme Court. At 9:45am on January 18th Mr Paulley finally heard the verdict of the judges. The court unanimously allowed his appeal, meaning he won, but this was only a partial victory in mine and others eyes. The ruling means that FirstGroup still cannot remove people from the bus who refuse to vacate the wheelchair space but they do need to go further than just requesting that people move, where reasonable they should take steps such as rephrasing the request as a requirement or even refusing to drive on until the space is vacated. So, that is why I call it a partial victory. Whilst the case has brought awareness to this issue and bus drivers will be required to do more, the simple fact is that if someone doesn't want to move their luggage, fold down their buggy etc then they cannot be forced to. Wheelchair users will still often be left on the pavement waiting for the next bus or even the bus after that. I don't think the ruling has provided enough clarity and there will always be situations where asking someone to move is unreasonable but how do you decide that? A lot of responsibility is still on drivers to make an individual and perhaps biased decision about who should move and who should stay. I've had a lot of comments on my posts from people saying 'what if the child in a buggy is disabled?' or 'what if the parent is disabled' and I feel in those situations we all just need to use our common sense, I would never force a disabled child or parent off a bus. People seem to think that us wheelchair users are monsters and we will force anyone and everyone in the wheelchair space off the bus, it just doesn't work like that. This is all about people making as much effort as they can to accommodate wheelchair users on the bus. Personally if there is space I do not mind sharing the space with a folded buggy or even an unfolded small one, I have a small powerchair, but it's about when it's reasonable to do that. One time I was lucky enough to get on the bus into a clear wheelchair space, such an experience really puts a smile on my face. What doesn't put a smile on my face though is a driver who doesn't know when to say no. 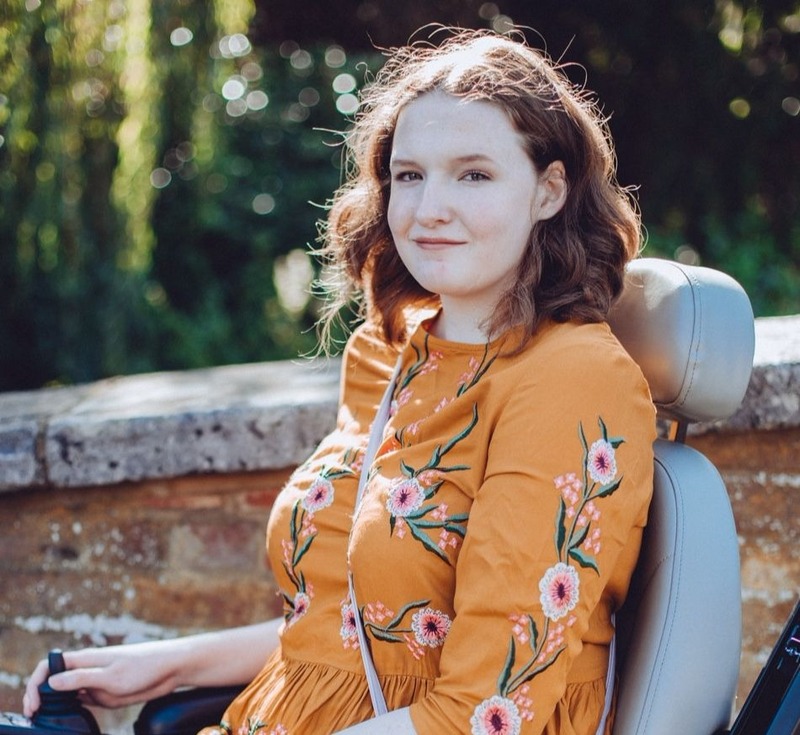 During my journey a total of 3 buggies with 3 people and an additional child were allowed on to the bus and they left me pinned into the wheelchair space, anxious about how I would get out. There was barely enough space for anyone to breathe on the bus, let alone move. When it came to me getting off the bus all 3 of the parents could see that I was struggling to manoeuvre my way out of the space, they did not move an inch though. I continued to try my best to get out but it was no good so I asked them to move and they moved just enough so that I could get out. Then as soon as I was out the space there was a scramble between them to get to the space first, it was quite pathetic to be honest. The point is the driver should not have let that many buggies on especially without asking me if I had enough room and the parents should have moved when they saw I was struggling. So you see, even if I get into the wheelchair space first there are still potential problems that could occur. Including parents giving me dirty looks through the bus window when they see I'm in the wheelchair space, I've even had eye rolls and tuts from fellow passengers for using a space created for people like me. I'm tired as well. I'm tired of having to fight my corner, I'm tired of trying to educate ignorant people. It gets exhausting saying the same things over and over again with no positive change. I don't want this to turn into a wheelchair vs. buggies argument either, this whole thing is just about wheelchair users right to use the bus and public transport like everyone else does, with ease. I really do hope that this Supreme Court case will make a difference for myself and other wheelchair/powerchair users, I wish I could stay positive about it but past experiences and knowledge of how unkind people can be makes it very difficult. Excellent post. I have had many similar experiences and agree with you wholeheartedly. For humans, a lot of us lack humanity. I can't imagine ever not giving up my space to someone who needs it's more. The thought that there are such people who downright refuse to move or fold their buggy sickens me. What kind of example are these people setting to their children? Parents definitely should not be given any privileges on public transport. Becoming a parent is a choice. Being disabled is definitely not a choice. Personally I'm not a fan of 'children is a choice, disability isn't' argument as of course not everyone actually chooses to become pregnant unfortunately. But I certainly agree with the whole setting an example, you can certainly see why this is an issue that isn't being resolved since kids are learning these actions and decisions from their parents. Great post Shona. It's saddening that travelling on public transport causes you such anxiety but I know you are not alone. And it's for reasons that could be so easily resolved if people showed some common sense and compassion. Some people have a weird sense of entitlement. And this leads to people just being outright rude and stubborn. I think there definitely needs to be a rewording of the signs and notices so that people realise, without question, who gets priority. Leaving someone on the side of the road when a compromise could have easily been made it a disgrace. It's so fecking disgusting. Bus drivers need to be held accountable, they need to do more to enforce this, even helping people fold down their buggies etc. I bet these buggy mums are the same ones who'll push the buggy with the child in it into the road first to try and cross... ugh. I think bus drivers do need to be held accountable yes, there are some that don't do anywhere near enough but it still stands that if someone really won't move or fold a buggy then that's that, myself and other wheelchair users will still be left on the pavement! Unfortunately it really is an everyday reality for a lot of disabled people and I'm glad I'm only able to get out the house every now and then because I truly can't imagine having to go through that on a more regular basis, being denied access to a bus is tough enough to go through every now and then. There definitely needs to be a change in bus layout to be able to accommodate wheelchair users, first and foremost, but then also buggies, luggage, shopping trolleys etc. But the point is, until that change then it is still just a wheelchair space and wheelchair users should have priority. Simple! It's a good job he didn't have an accident with you and three buggies, a lot of companies are only insured to carry one open buggy and won't allow one on alongside a wheelchair. I would ask your local company their policy in case it happens again.